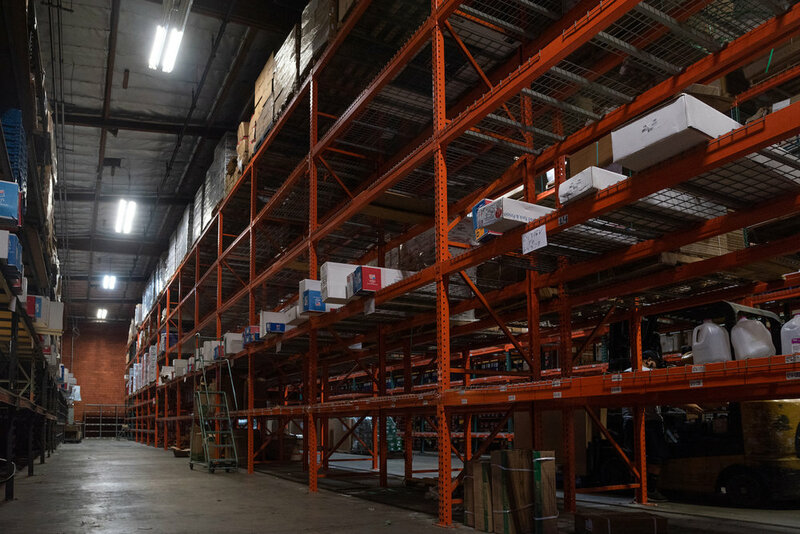 Zacuto Group completed $9M in Lease Transactions for Q4 2018. We were fortunate to work with clients in a wide range of industries, including renewable energy, technology, industrial, startups, media, law, medical and more. We thank all our clients for your continued loyalty and support! FOR SALE: 34,282 SF Warehouse Available. Rare Industrial Warehouse opportunity priced to sell within one of the most coveted Warehouse markets in the country. 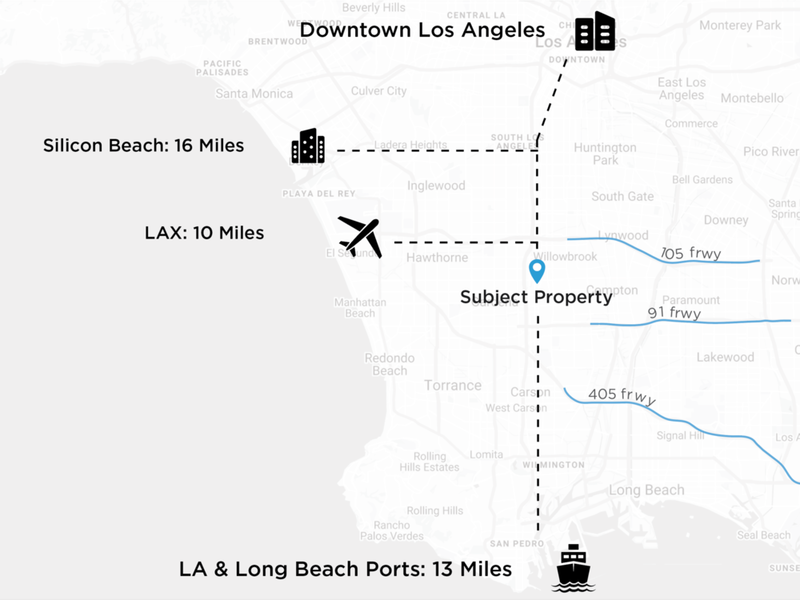 Subject property is strategically located in proximity to Highways, the Ports of LA & Long Beach, DTLA, LAX and Silicon Beach. Surpassing all prior firm records for leasing transactions completed in a single financial quarter, Zacuto Group successfully completed $17.6M in Lease Transactions for Q3 2018. Q3 represented a very diverse range of completed client requirements and industries serviced, from raw materials & manufacturing/distribution, to law, and media technology. We thank all our clients for your continued loyalty and support! 24,000 SF Class A Creative Office Build-to-Suit in Beverly Hills for a Global Media-Tech company. 27,000 SF Port & Rail Adjacent Distribution Facility at the Port of Long Beach located on 1.3 Acres of Land for a Global Cement Manufacturer. 2,100 SF High Street Corner Retail in Santa Monica for a regional interior design firm. 5,000 SF Class A space in Century City for a national luxury magazine publication. 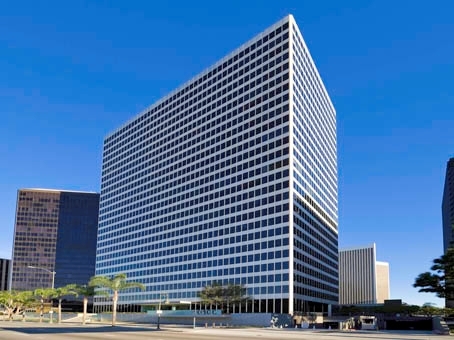 5,000 SF lease renewal negotiation in WestLA for a financial services firm. 3,050 SF Creative Office / Warehouse with 30’ ceilings for a Virtual Reality production startup. 3,000 SF Creative Office / Laboratory space for a hot cosmetics startup in the Arts District. 368 N La Cienega Blvd., WeHo/L.A. 4221 Wilshire Blvd., Hancock Park / L.A.
7381 Beverly Blvd. - Beverly-Fairfax / L.A.
7938 W 3rd St. - 3rd & Fairfax / L.A.
3113 Beverly Blvd. - Silver Lake / L.A.
3415 S Sepulveda Blvd., Culver-Palms / L.A.
10100 Santa Monica Blvd, Century City / L.A.
5757 W Century Blvd., LAX Office / L.A.
11835 W Olympic Blvd. - WestLA / L.A.
*Sales figures calculated per CoStar. Broker of Record for Sale of 8888 Washington Blvd. is Stone-Miller (Buyer and Seller represented by Jake Zacuto). 3309 La Cienega Place, a 17,490-square-foot warehouse property located adjacent Lincoln Property’s Blackwelder complex and nearby the Metro Expo Line has traded hands for $11.7M. 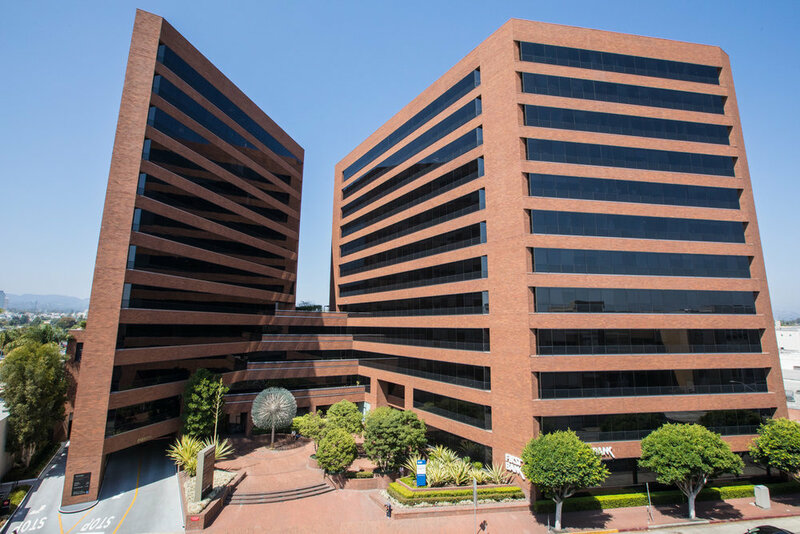 The buyer, Bow West Capital plans to convert the property into a creative office compound of more than 25,000 SF. Andrew Sinasohn and Jake Zacuto of Century City-based Zacuto Group brokered the all-cash deal and are consulting on the project’s development. -Andrew Sinasohn, V.P. and Director Of Business Development. 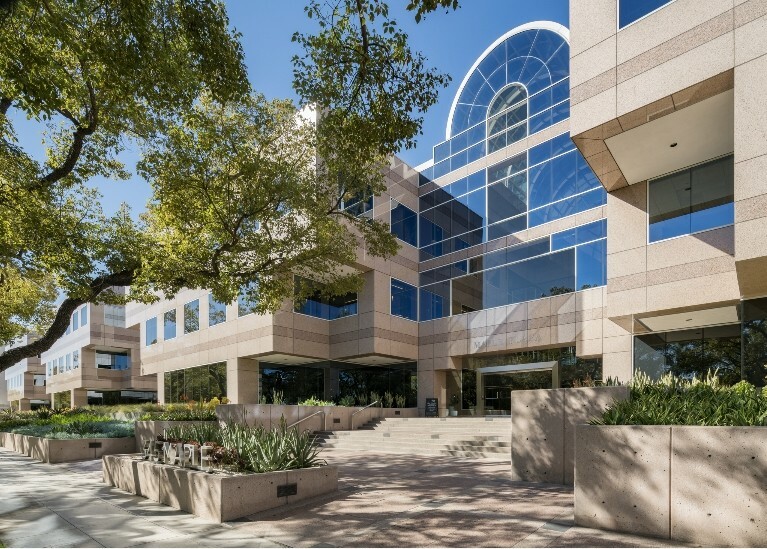 Currently dubbed ‘LCP’, Developer Bow West Capital is capitalizing on the area’s appeal to tech & media companies looking for central transit friendly locations and unique adaptive re-use creative spaces. LCP will feature multiple level units ranging from 3,000-7,000 square feet with designer kitchens, glass roll up doors, 20+ foot ceilings move-in ready with designer finishes. (along with Zacuto Group V.P. Chris Maese) represented the Seller, Bob Gail Enterprises on an 11,660 SF relocation to Inglewood, CA. Jake Zacuto & Leor Binshtock completed the sale of 3001 N. Broadway for $1.875M. 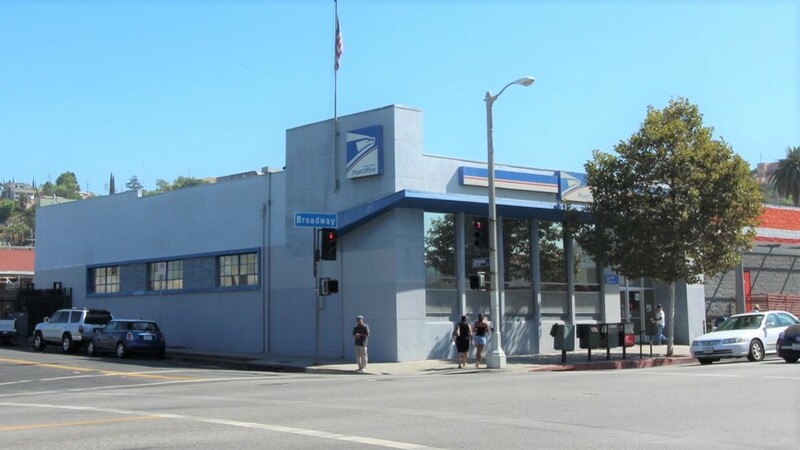 The Subject Property is located on a prominent corner and has been occupied long term by the United States Postal Service who continues to operate on the property. Zacuto and Binshtock represented both the buyer and seller in the all-cash transaction. 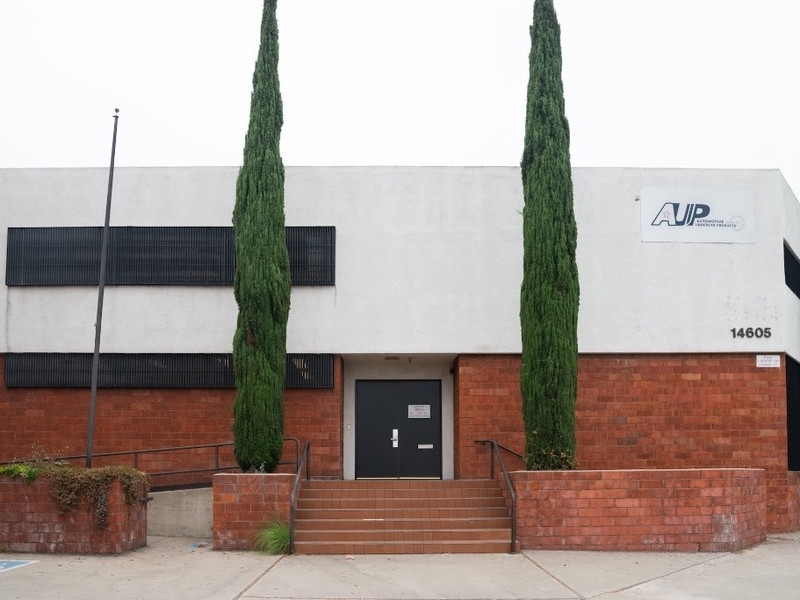 Jake Zacuto and Andrew Sinasohn completed the sale of 150 W. Verdugo Avenue for $1.6M. Zacuto & Sinasohn represented the Buyer, Action Horizons who will use the facility for the production of live-action shows and stunts for both the Amusement Park and Film industries. Stone-Miller is the broker of record. 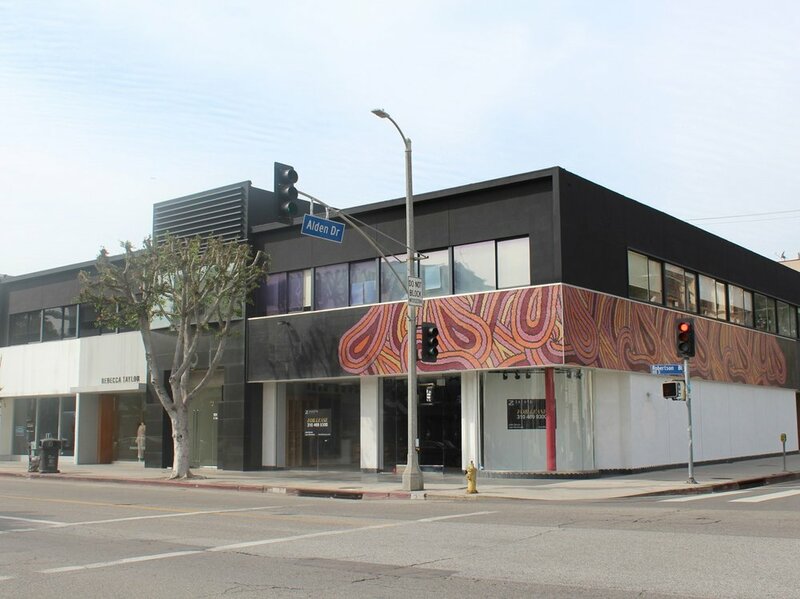 Jake Zacuto & Leor Binshtock completed the sale of 7225 Melrose Avenue for $2.225M on behalf of the Buyer. Located near the intersection of La Brea and Melrose Ave., the Buyer intends to develop the property into a high-end single tenant medical office building for owner/occupancy. Stone-Miller is the broker of record. 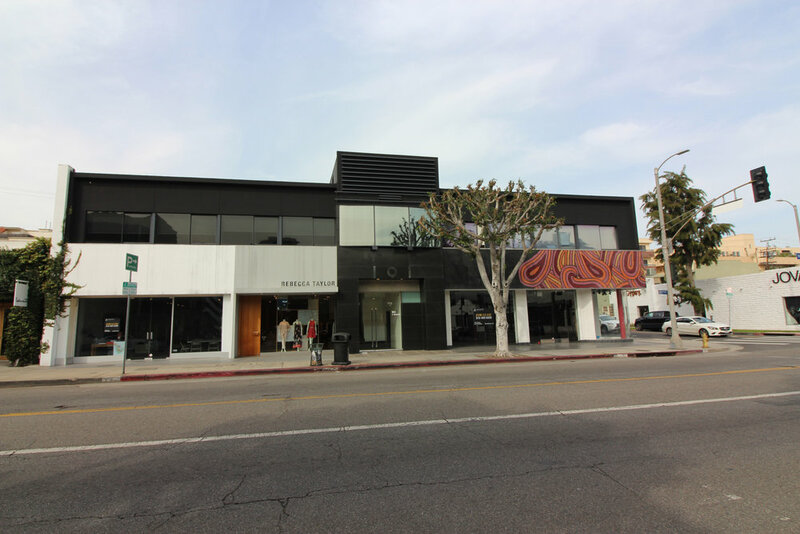 Jake Zacuto & Jackie Lubrano completed the sale of 2075-2085 Fair Oaks Avenue for $1.7M. The subject property is in North Pasadena East of the Rose Bowl Stadium. Zacuto and Lubrano represented the buyer, Jaco Aerospace who will be owner/occupying the subject property. 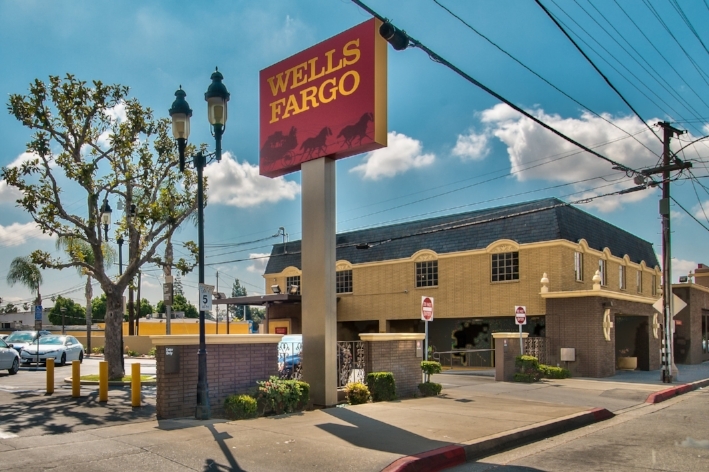 Zacuto Group is pleased to present the fee simple sale of an investment grade Single Tenant NNN Wells Fargo Bank in San Bernardino, CA. The subject property is located at a High Traffic Intersection with approx. 28,479 Vehicles Per Day on a Large 40,500 SF Corner Lot. Features excellent Signage, Frontage, Access, and tremendous visibility on both Highland and Arrowhead. Wells Fargo recently renewed their lease for 5 more years and property has been continuously operated as a bank since 1961. The location is of strategic importance as one of Wells Fargo's major competitors, JP Morgan Chase, is located across the street. Zacuto Group is pleased to present a prime corner retail leasing opportunity at 101 S. Robertson Blvd. Prominently located at Robertson & Alden, this presents a rare opportunity to secure a corner location on one of the most famous walk streets in Los Angeles. Neighbors include Rebecca Taylor, Kiehl's, Splendid, Blue Bottle Coffee (coming soon). The area has excellent parking options with a large public parking structure steps away + excellent street parking. One (1) reserved parking space per unit. Zacuto Group is pleased to present For Lease, 5816 W. Pico Blvd., a corner retail/creative space opportunity. The property is situated on the corner of West Pico and South Orange Grove Ave., directly across from Vons, with fantastic creative elements, exposed ceilings, bright open area, sky lights and red brick. Concrete floors can be restored and polished. Highly visible "billboard" style pylon signage opportunity. Zacuto Group is pleased to present 5801 Washington Boulevard, a creative retail/office building, currently leased to an established high-end art gallery. This property provides fixed income through 12/31/2018 with the opportunity to either significantly increase rent to market in the future -or- occupy the property as an owner/user. The beautifully renovated building is ideal for creative office tenants, galleries, showrooms, and open plan users. 5801 Washington features high ceilings, skylights & polished concrete floors throughout, excellent 10 Car parking (3.2/1000) and a roll-up door with access from the alley. Asking Price is $2,395,000. Jake Zacuto and Leor Binshtock have completed the sales of 1559 S. Sepulveda Blvd. and 2323 Cotner Ave. in West Los Angeles for 3.35M and $3M respectively. Both properties were acquired by Owner/Users. Zacuto & Binshtock represented the Sellers for both transactions. 1559 S. Sepulveda Boulevard is located in West Los Angeles near the intersection of Santa Monica & Sepulveda. The architectural 5,314 SF office building features very high ceilings, walls of frameless glass, and extensive natural light throughout. 2323 Cotner Avenue is located in West Los Angeles just East of the 405 FWY between Pico Boulevard and Olympic Boulevard. The property consists of a 5,480 SF two story industrial building with high ceilings, over-sized roll up doors, front and rear yard areas. Stone-Miller was the broker of record. IN ESCROW $11.5M - 8888 Washington Blvd. SOLD $6M - 488-498 S. San Vicente Blvd. Jake Zacuto & Leor Binshtock of Stone-Miller have completed the Sale of their 488-498 S. San Vicente Listing for $6m; an achievement of more than $500k in excess of the asking price. Zacuto & Binshtock also represented the Buyer in the transaction. SOLD $6.9M - Double Sale on S. La Cienega Blvd. Jake Zacuto of Stone-Miller has completed two sales totaling $6.9m on S. La Cienega Blvd. Both properties were acquired for the purpose of Owner/User Development. Zacuto represented the Buyers in both transactions. SOLD $3.8M - 8646 W. Pico Blvd. Jake Zacuto of Stone-Miller has completed the sale of 8646 W. Pico Blvd. on behalf of a family trust for $3.8m. Zacuto also represented the buyer, Congregation Ohel Moshe in the transaction. 20 Units - 615 S. Cochran Ave.
Jake Zacuto & Leor Binshtock of Stone-Miller have completed the sale of two prime multi-family assets totaling 28 units in the Miracle Mile and Hollywood submarkets of Los Angeles. The Seller, a family trust, had owned the properties for over 30 years. Both assets required active management and the Seller desired to exchange into a NNN management free investment property. Through their marketing efforts, Zacuto & Binshtock obtained multiple offers and utilized a competitive bidding process to require the buyers to proceed on a non-contingent basis. Zacuto & Binshtock then guided the family through a process to identify ideal asset classes and locations that suit their investment needs and capabilities. The end result was a prime located Walgreens property on a 25 year NNN lease located across from the Dallas Cowboys Stadium in Dallas (Arlington), Texas. Zacuto & Binshtock also represented The Roberts Companies in the purchase of the 615 S. Cochran property. Brad Stone & Jake Zacuto of Stone-Miller completed the sale of 1415 Aviation Blvd. in Redondo Beach, CA for $890,000. The automotive use property is located in a rapidly gentrifying area of east Redondo Beach. Stone & Zacuto also sourced the buyer for the transaction as a result of their marketing efforts. Craig Miller & Jake Zacuto of Stone-Miller completed a long term lease renewal and investor advisory of a 77,000 SF manufacturing facility leased to Morgan Corp in Riverside, CA. The transaction marks a positive signal for the Riverside Industrial Market's improving vacancy rate and signs of recovery emerging over the past year. The Subject Property, built in 1978, features 22' clear height and almost 3 acres of excess yard area which proved crucial in solidifying Morgan's commitment to property. Miller & Zacuto, have been an advisor to the ownership since representing the owner on the acquisition of the property in 2006.